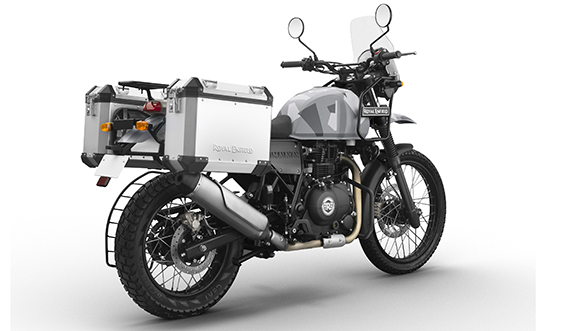 2018 Royal Enfield Himalayan Sleet Edition Launched in India; Features, Specs, Images & Price at Rs 2.12 Lakh: – Well, the very good news is coming out for all Royal Enfield lovers. 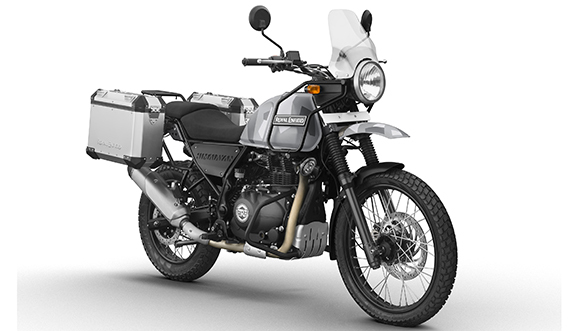 After the short gap now again Royal Enfield family has launched a brand new version of its adventure touring model Himalayan in the Indian market. As it is clear by the name the bike is made for the tough roads and surely going to provide so much power to you. Also, the reports are coming that the bike is coming up with at an introductory price of Rs 2, 12,666 which is looking quite interesting. 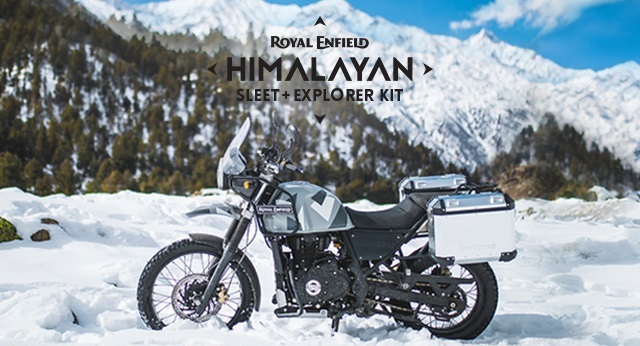 Even, in a Statement Royal Enfield President Rudratej Singh said that “The new Himalayan Sleet is inspired by the terrain of Royal Enfield’s spiritual home – the Himalayas, its craggy land, the gorges, edgy peaks all brought together in the colours of the sleet,” The bike is powered by 411cc air-cooled engine that delivers 24.5 bhp and 32 Nm of torque and comes with a 5-speed transmission.